On August 27, 2018, Cumberland County Schools hosted its annual retirement reception. Of the fourteen retirees from the 2017-2018 school year, four were able to attend the reception. 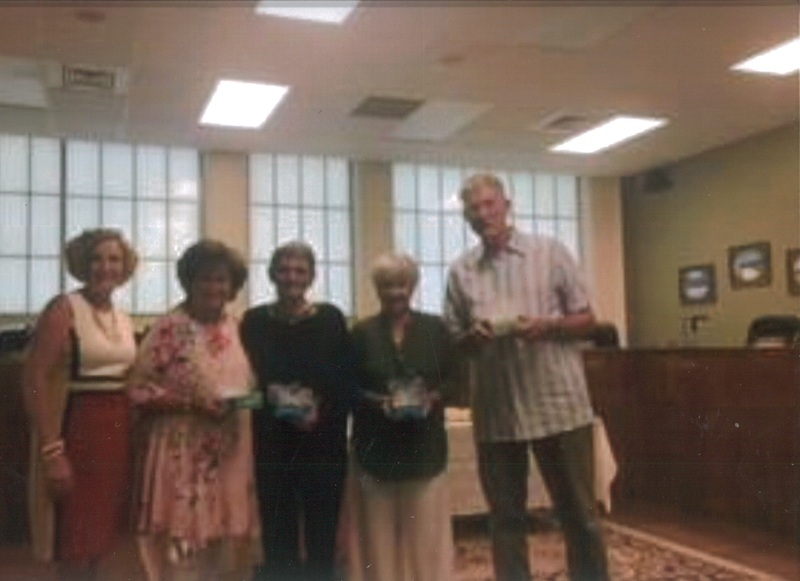 Two of the retirees were teachers and two were teacher assistants, which combined experience was nearly 100 years of service to the education field. All of the four are still involved in some capacity with the school system. Each retiree was honored with an introduction, a recap of their career, and a gift from the school system. Pictured Left to Right: Director of Schools, Mrs. Janet Graham, Ms. Connie Eldridge, Ms. Charlene Starnes, Ms. Barbara Berghauser, and Mr. Randy Knowles. Glenn Martin Elementary is recognized as a Reward School.